Noise Digital provided me an opportunity to work on some pretty great projects. 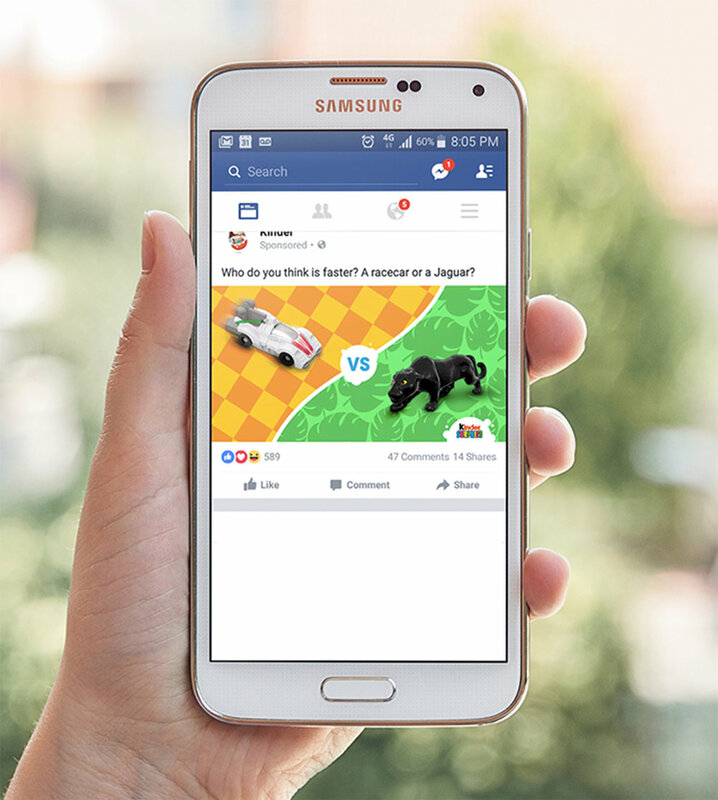 Even though the Kinder Surprise and Tic Tac projects were small Facebook ads and social posts, it was still a lot of fun developing original concepts from scratch. Projects: Kinder Surprise social content for June, July, and August 2016. Working on the Kinder Surprise account during my internship at Noise Digital, I was responsible for creating original social content for Kinder's Facebook page. This included summer related posts targeting mothers and young children. Copy: With KINDER® SURPRISE®, there's always a reason to jump for joy! Copy: Let KINDER® SURPRISE® take you on an adventure! Copy: These Flowee Mini's are loving the summer sun! Copy: Who do you think is faster? A racecar or a Jaguar? 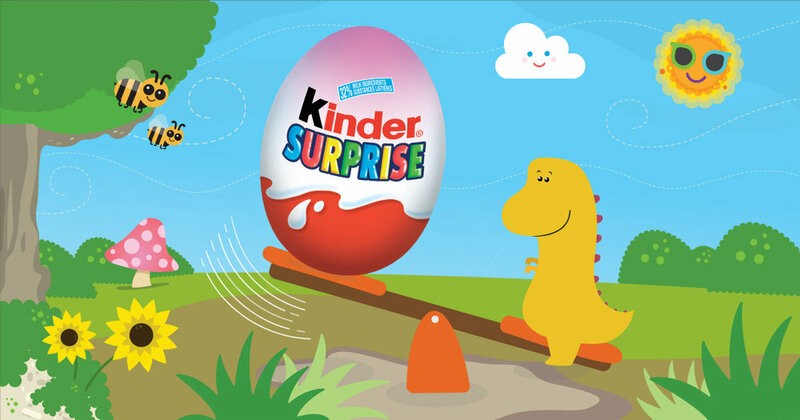 Copy: Surprises are everywhere with KINDER® SURPRISE®! Copy: These bouncing critters always have a spring in their step! 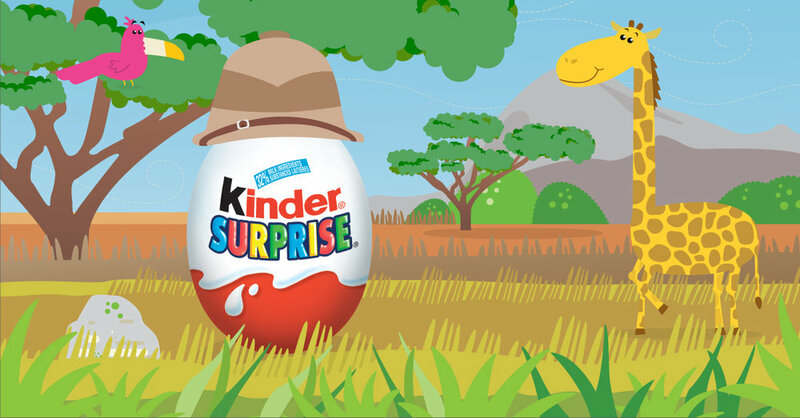 Copy: There's a whole world to explore with KINDER® SURPRISE®! Copy: Rainy days are great fun if you like hopping in puddles! 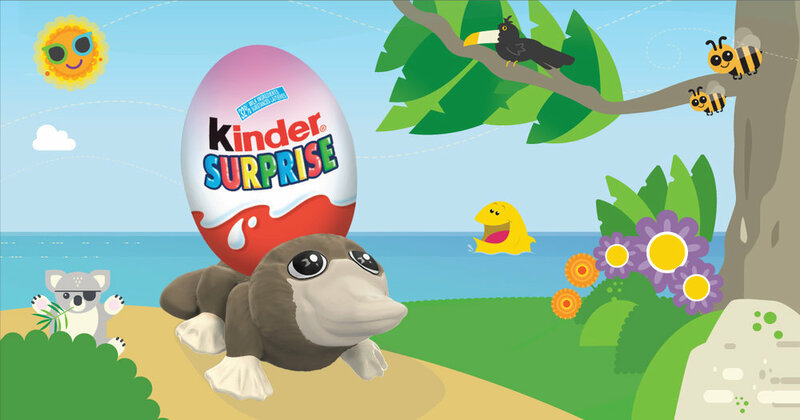 Copy: Get your little ones into the swing of things this July with KINDER® SURPRISE®! Copy: There are so many games you can play with your little ones this summer! Copy: What would you take for a summer cruise? The BMX bike or the sporty race car? Copy: See their super imagination soar with KINDER® SURPRISE®! Copy: What amazing stories will your little campers share with you this summer? Copy: Can your little ones spot the difference with KINDER SURPRISE! 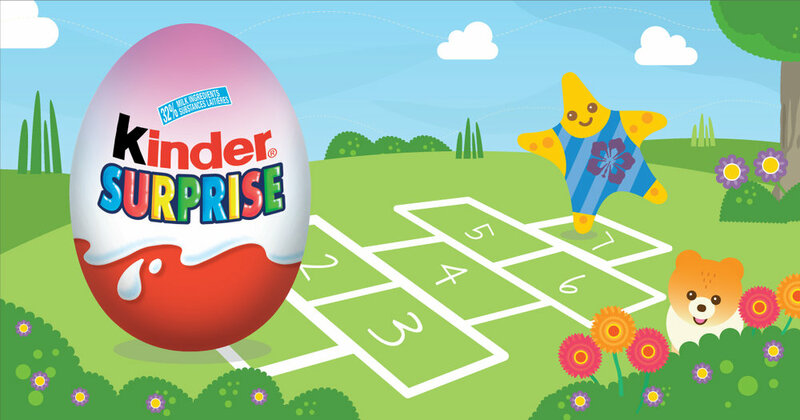 Copy: Your little ones will have a ball with KINDER® SURPRISE®! Copy: What are these two Dinos saying to each other? Copy: Like this post if you'd ride a rollercoaster with a KINDER® SURPRISE®! Copy: Dive beneath the waves and search for sunken treasure with KINDER® SURPRISE®! Copy: A world of wonder awaits with KINDER® SURPRISE®! Copy: Which one of these cute animals would you like to find in a KINDER® SURPRISE®? The Panda or the Koala? Copy: Keep an eye out for fun and KINDER® SURPRISE®! Copy: Sit back and enjoy the ride with KINDER® SURPRISE®! 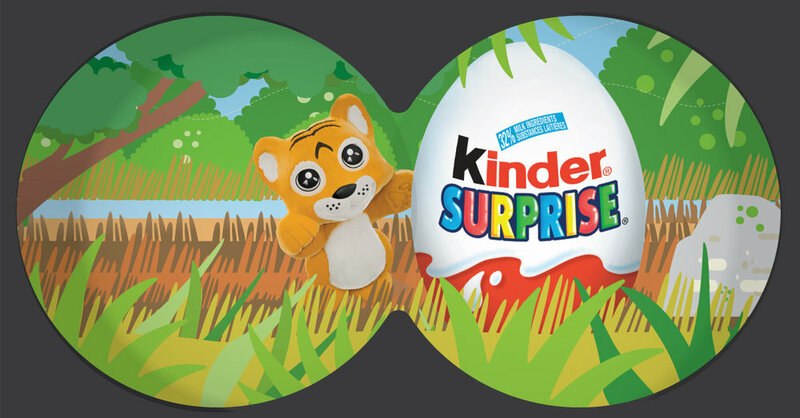 Copy: Fun is always just around the corner with KINDER® SURPRISE®! Copy: Make a splash this summer with KINDER® SURPRISE®!